He is also one of the only young American Muslims in the public spotlight today. He's made appearances on dozens of media outlets such as the New York Times, BuzzFeed, CNN, NBC News, HBO, BBC, and NPR to talk about the shenanigans of being an awkward brown kid from Ohio. He is currently in production as the producer of the documentary "Two Gods" about a group of Muslim morticians using the lens of death to teach at-risk youth their own lives are worth living. The film was featured at the 2016 Tribeca Film Festival and continues to garner buzz in the industry. 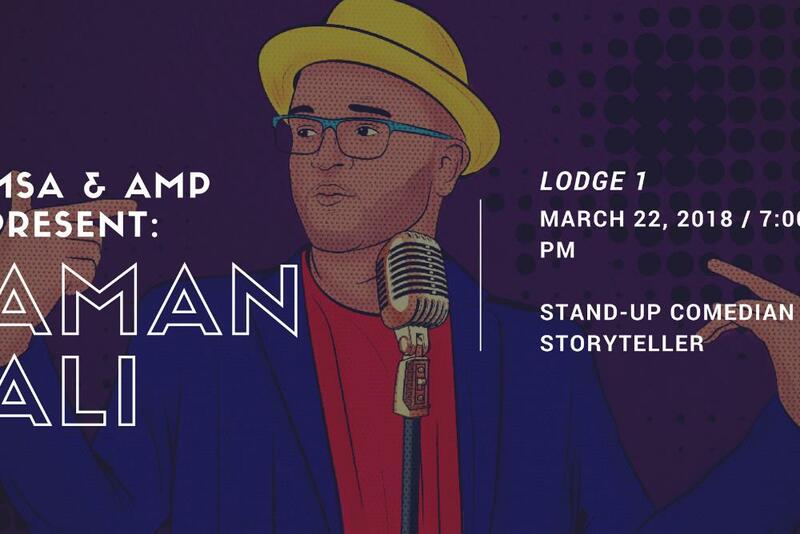 He was recently named by YouTube and Google as a "Content Creator to Watch" for his channel "Homegrown Homies," a storytelling channel telling human stories about the Muslim community. He first shot to fame for being the co-creator of the social media phenomenon 30 Mosques in 30 Days, a 25,000 mile road trip he took to all 50 states in the U.S. with the mission of telling groundbreaking and profound stories about Muslims in America.